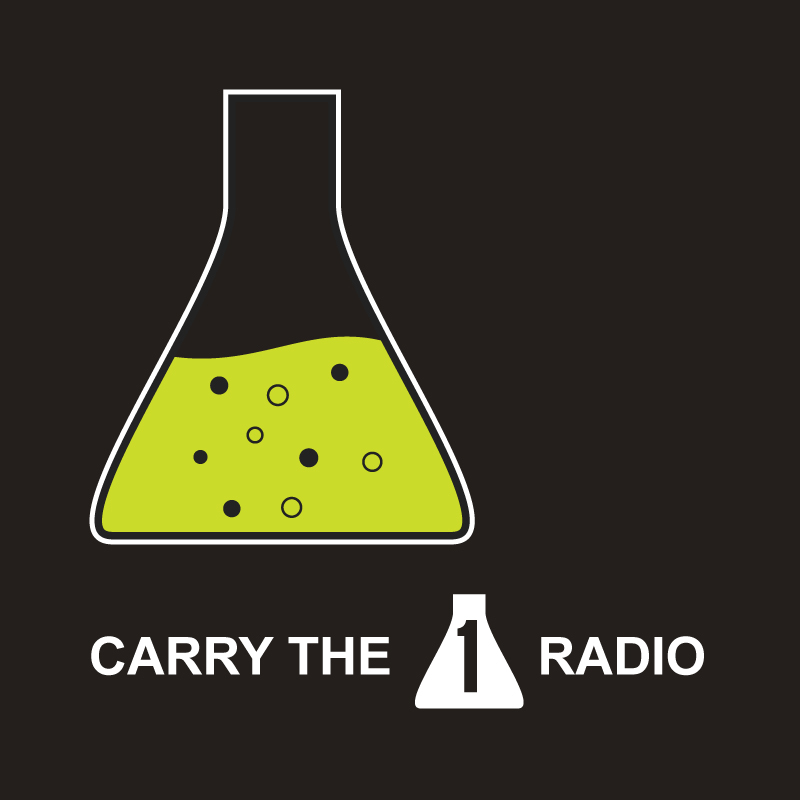 Started in 2009, Carry the One Radio is a series of short interviews with scientists. The show is run entirely by a small group of dedicated young scientists, mostly graduate students at UCSF, who want to bridge the gap between the scientific community and the general public. We value science education and we encourage teachers and students alike to share our freely available episodes with as many people as possible.